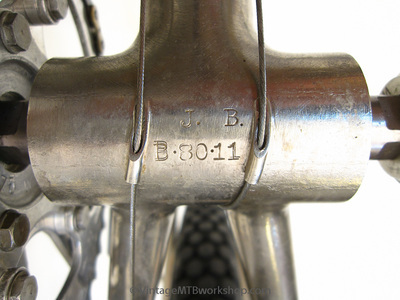 After the initial ten Series I frames, which included the prototype JBX1 now in the Smithsonian Museum, Joe Breeze began production of 25 Series II frames. 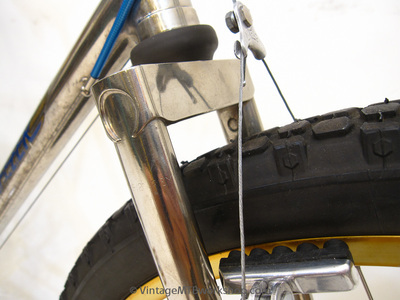 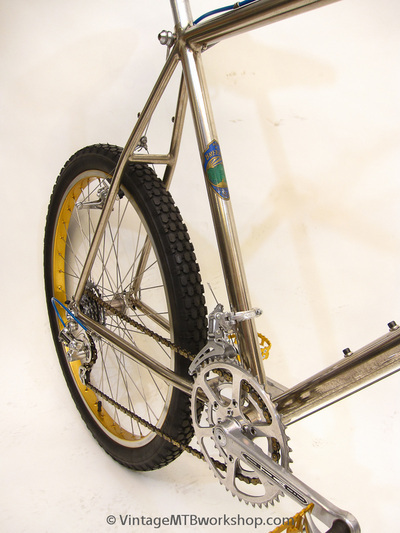 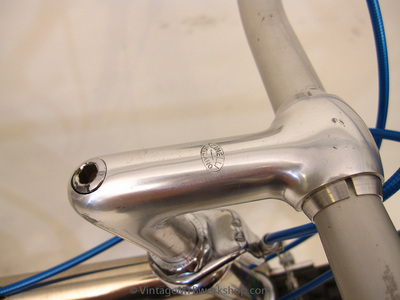 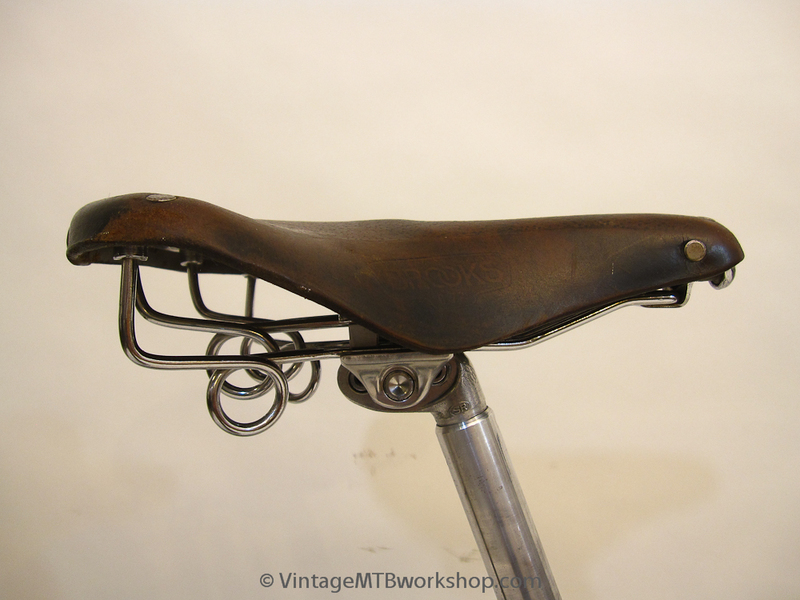 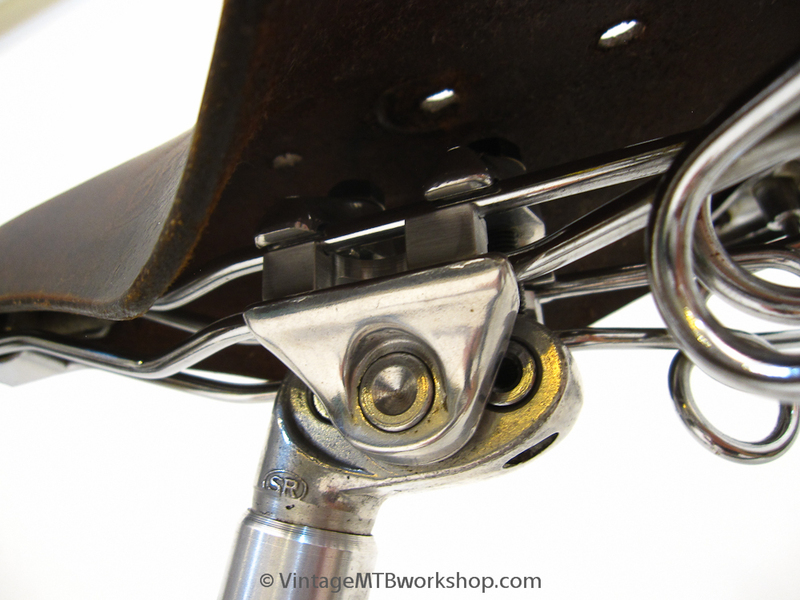 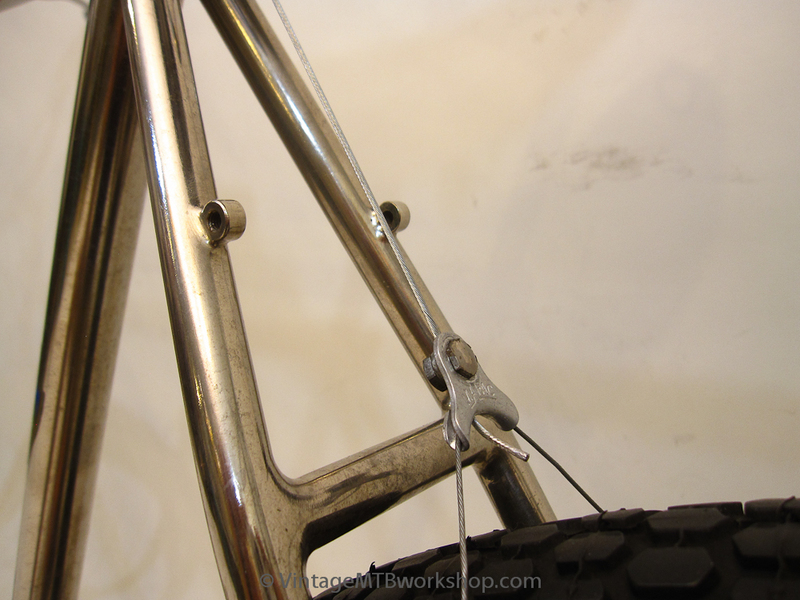 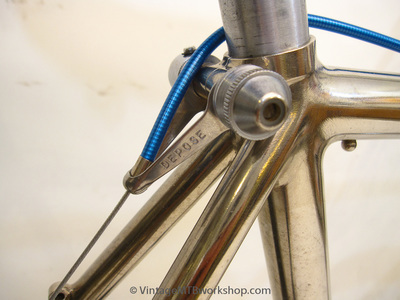 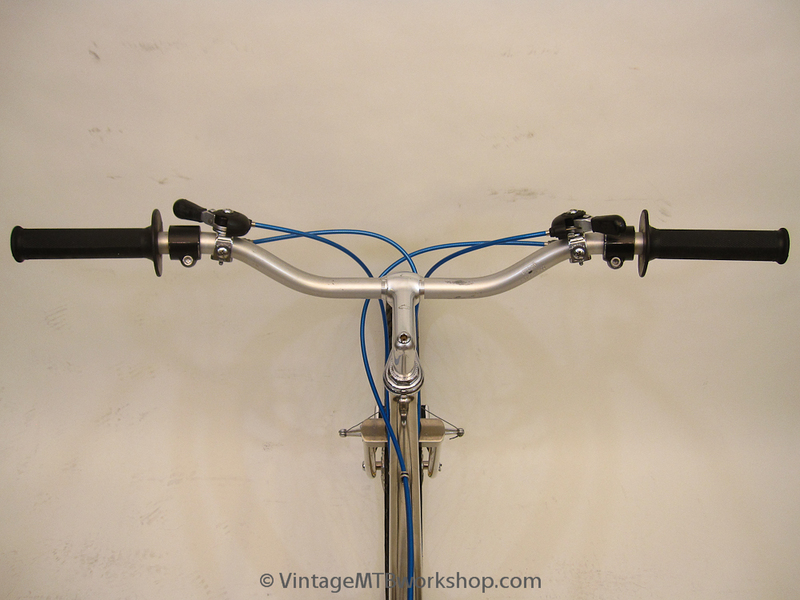 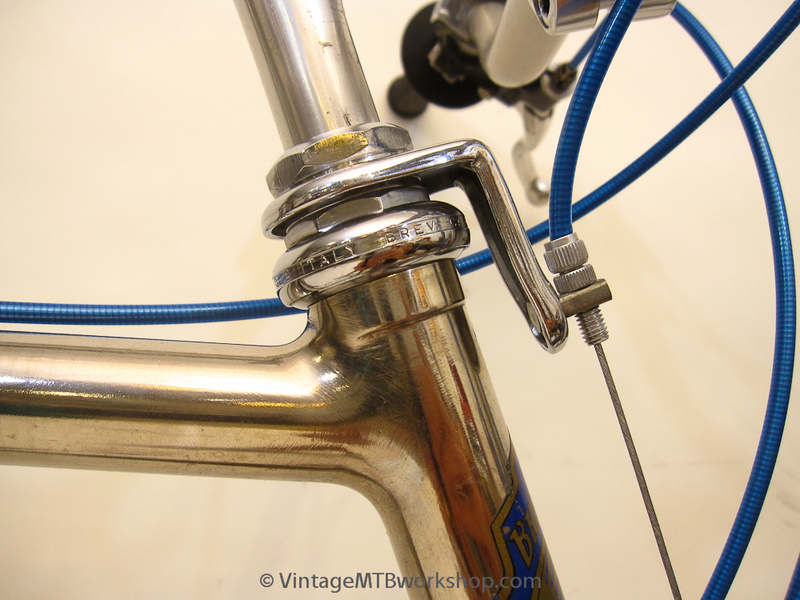 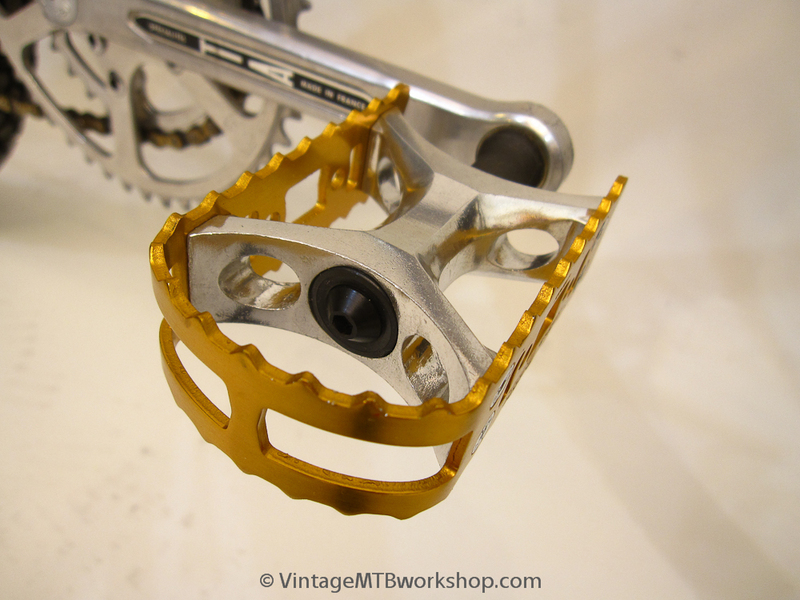 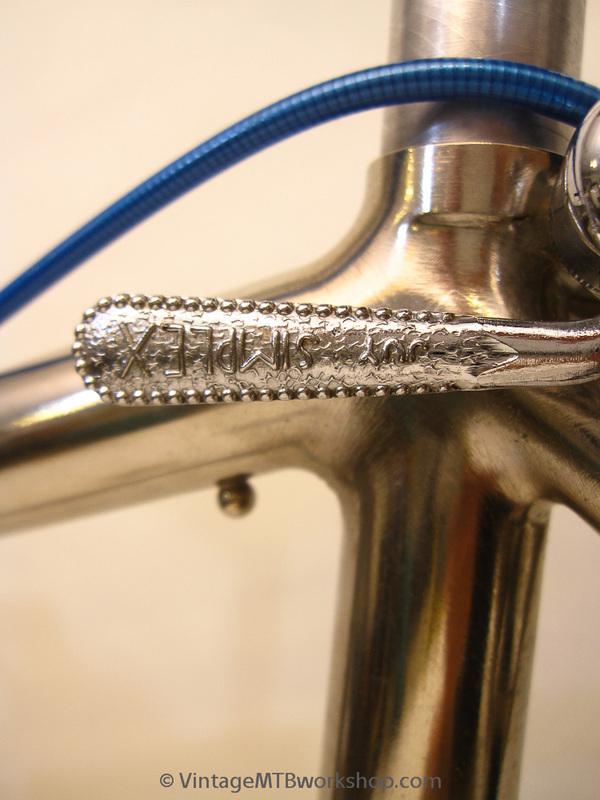 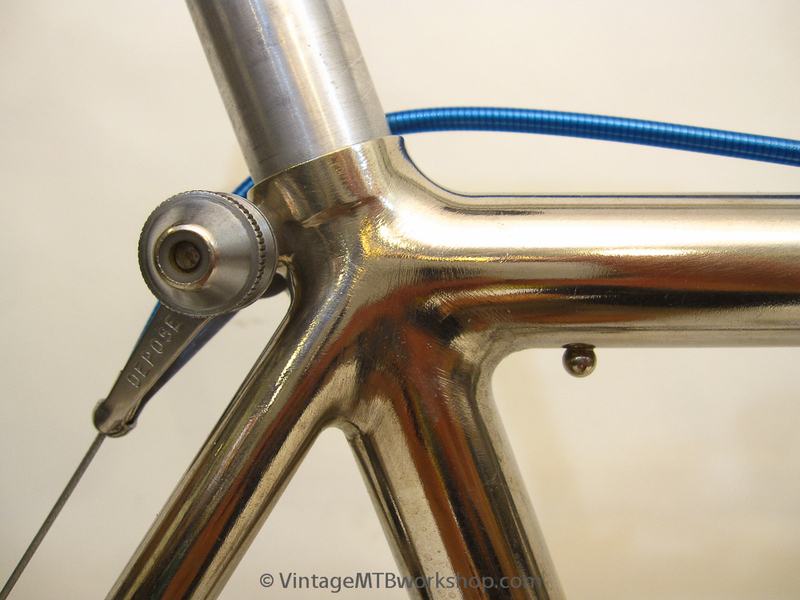 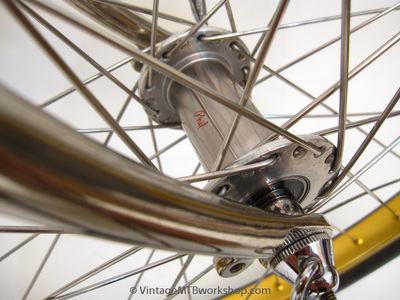 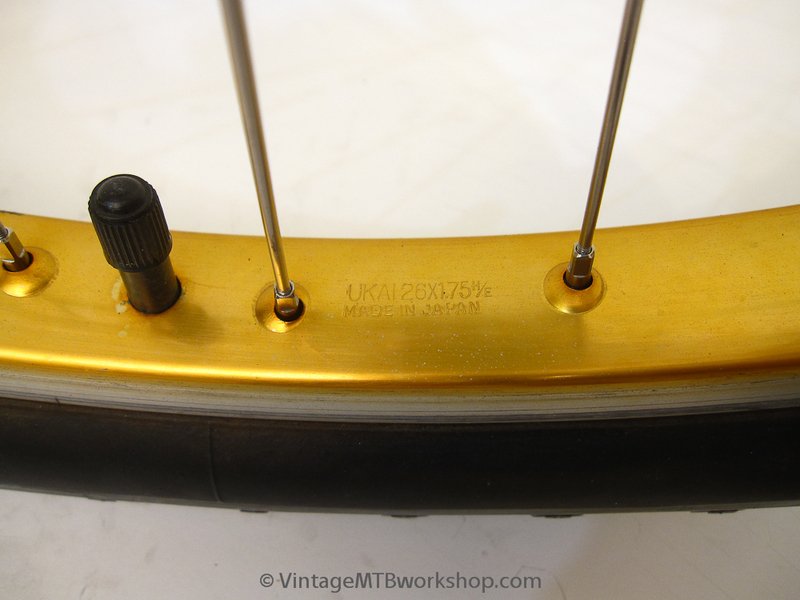 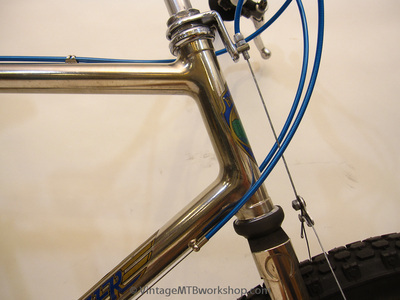 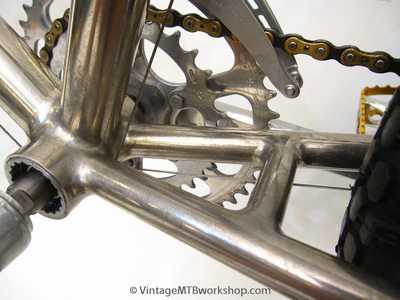 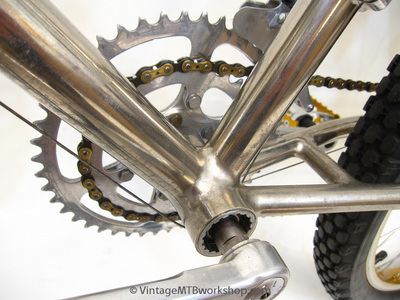 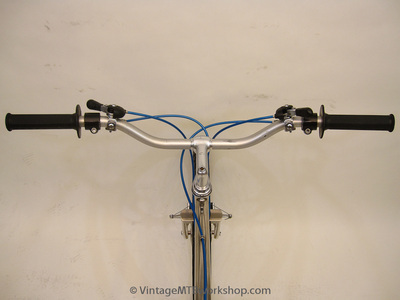 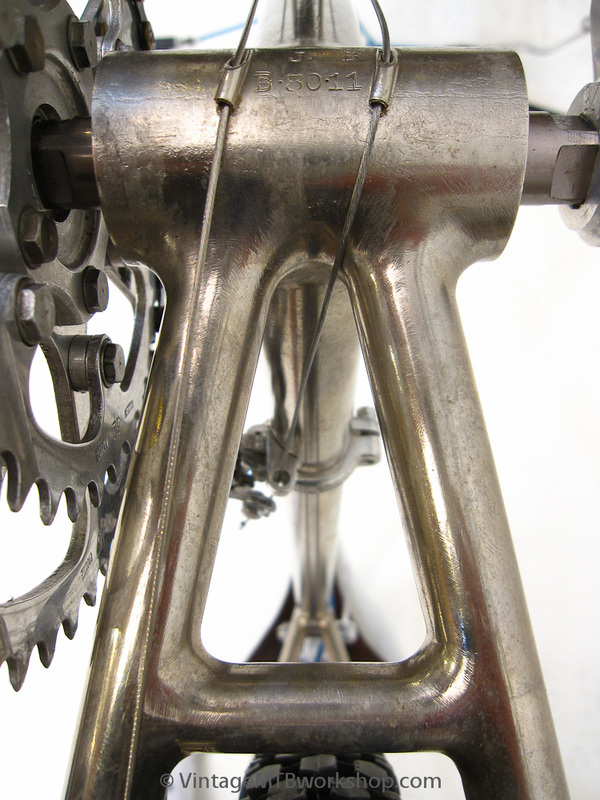 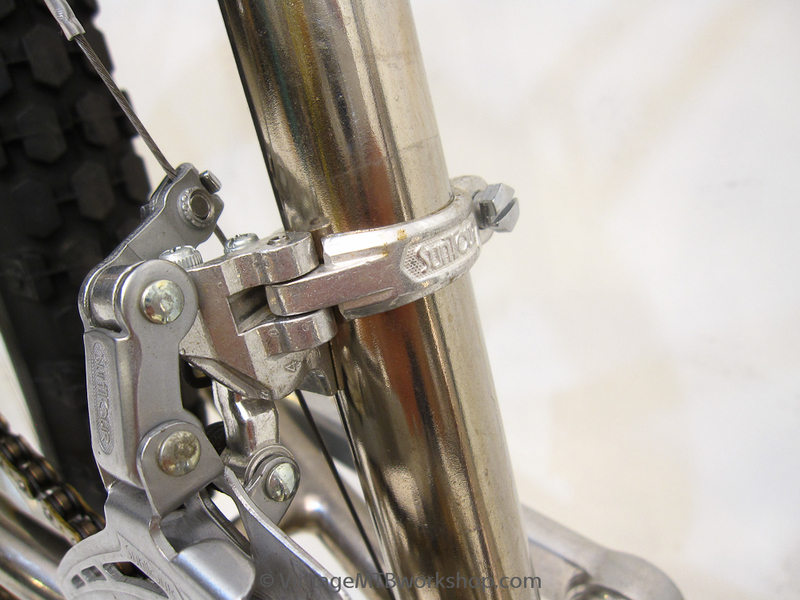 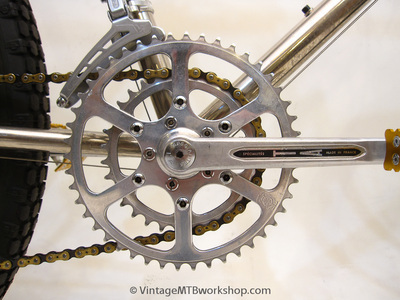 The Series II frames can be distinguished from other early Breezer frames by the box crown fork, which was milled from a solid block of steel. 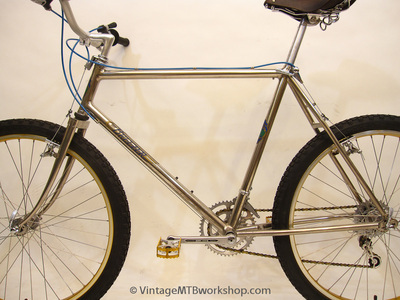 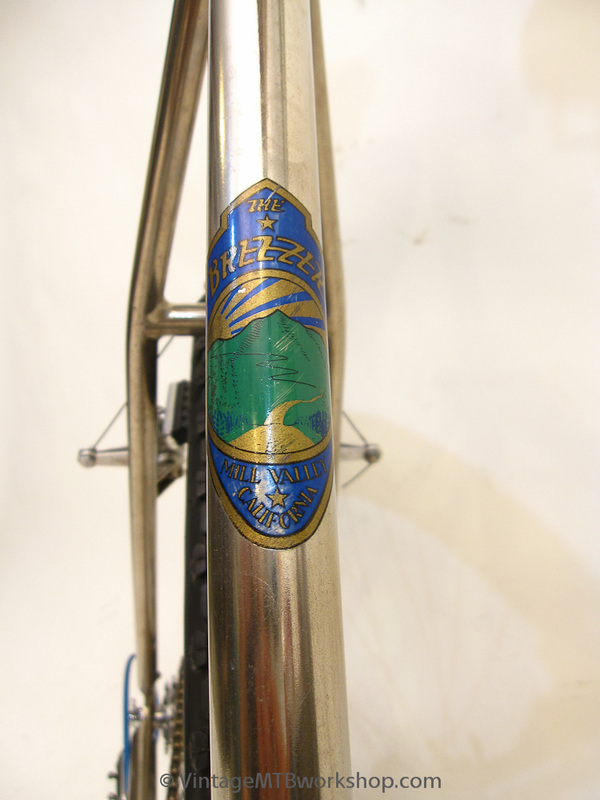 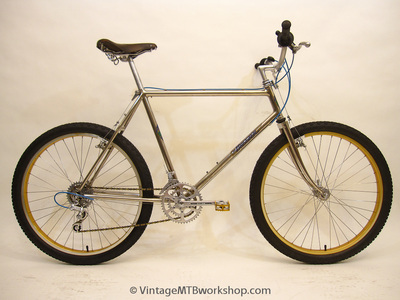 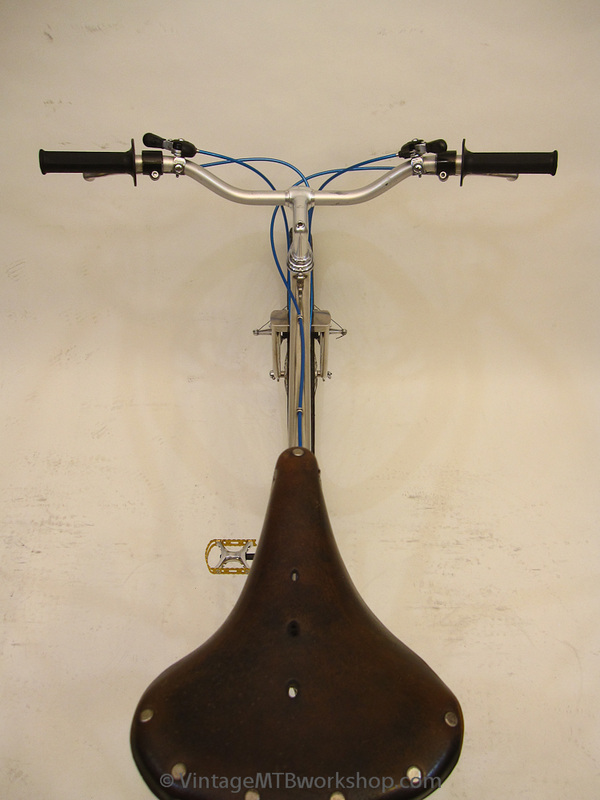 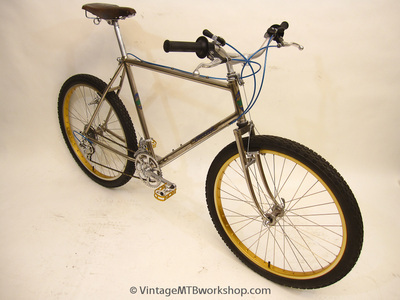 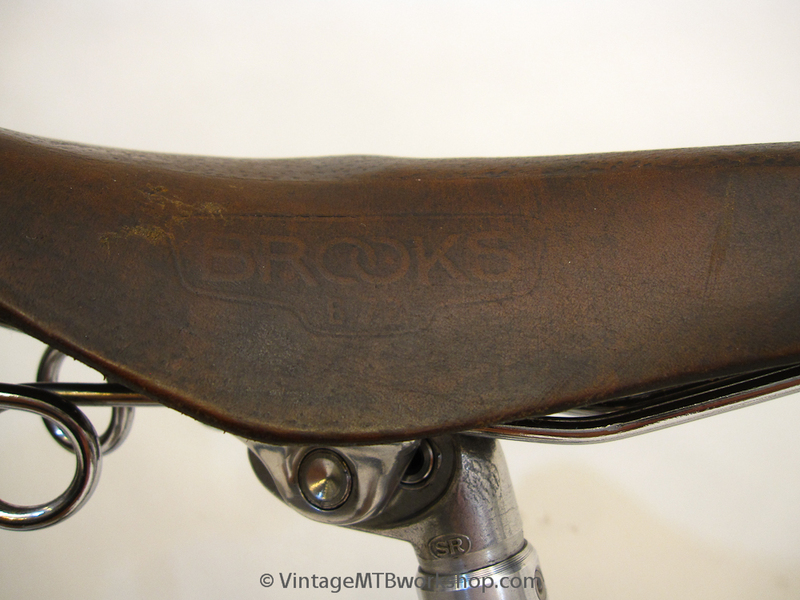 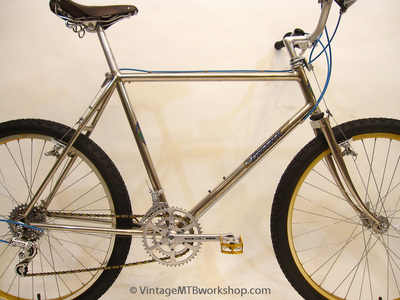 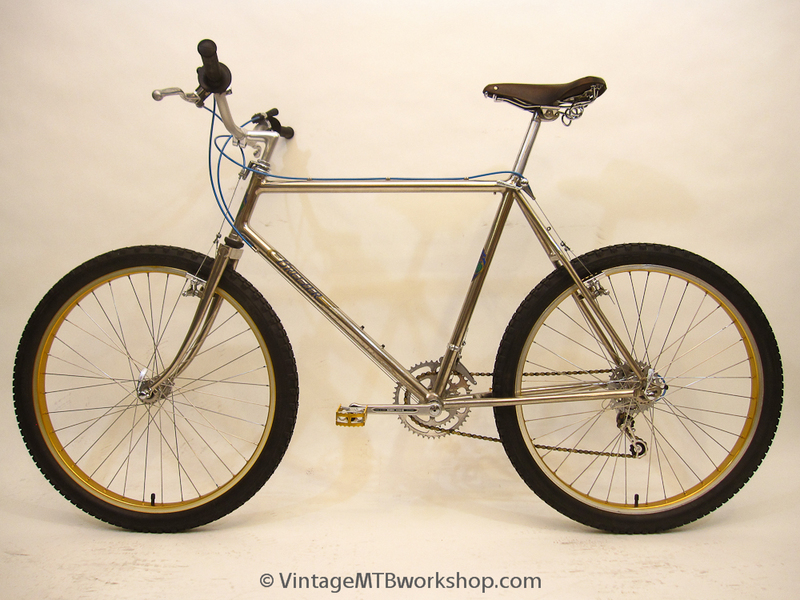 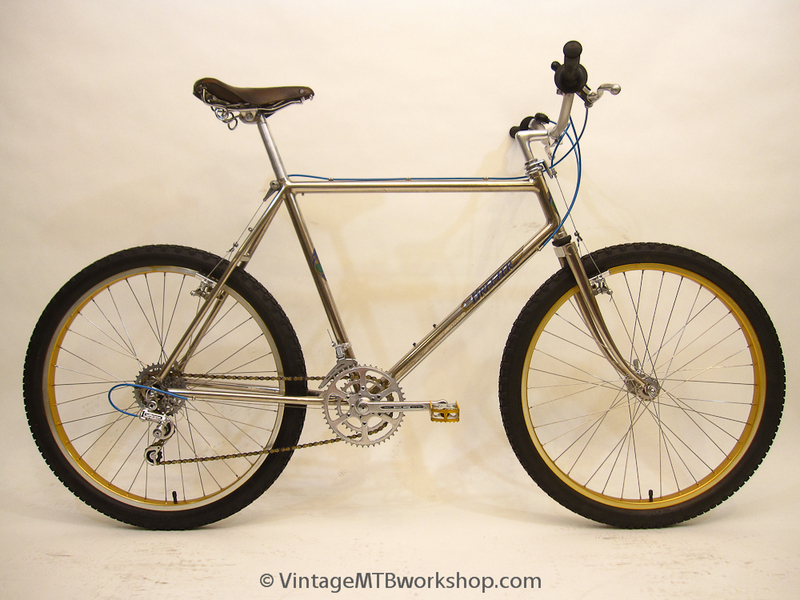 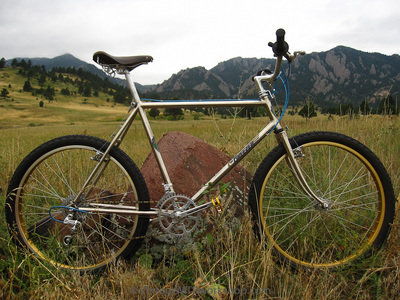 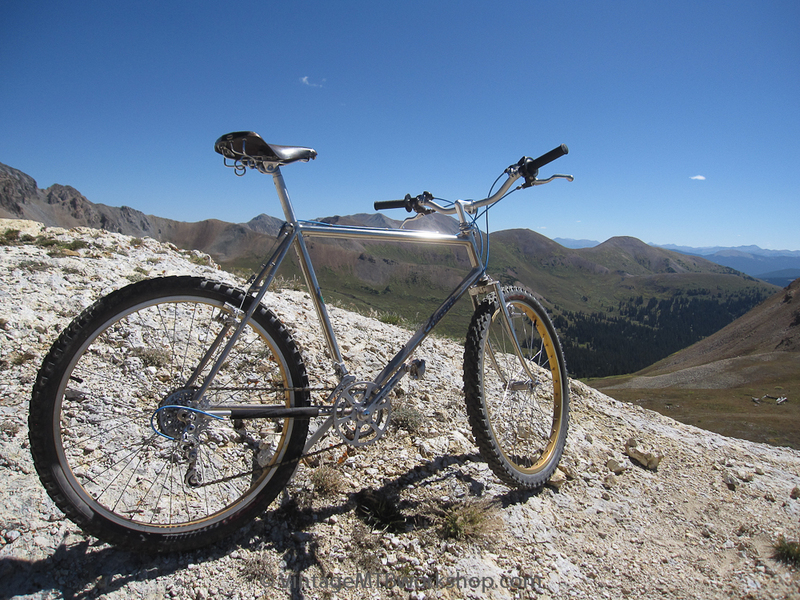 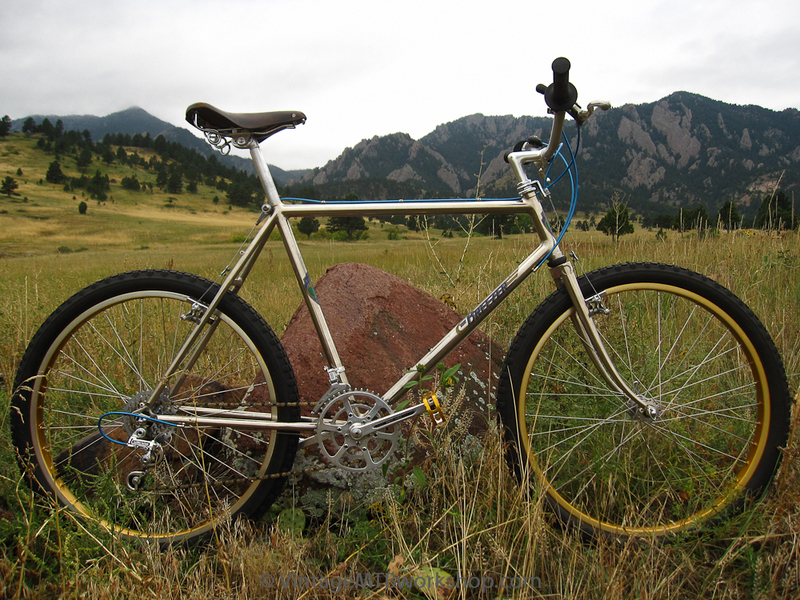 This Breezer Series II is number 11 and was ridden extensively in Marin on the trails of the Point Reyes National Seashore as well as on classic Colorado rides such as the Pearl Pass Tour in Crested Butte in 1982. The early Breezer frames were modeled after the early klunker bikes which had a long wheelbase for stable handling at high speeds. 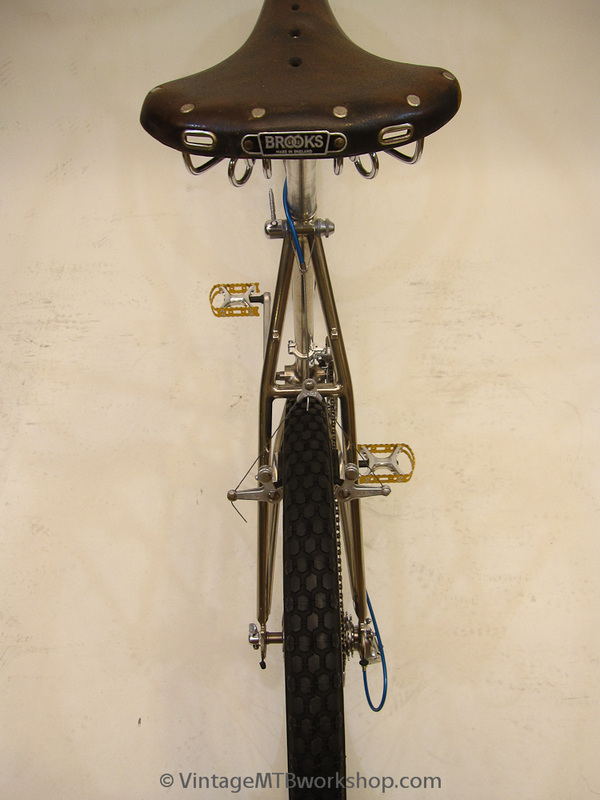 The chainstays on this bike are about 18.5 inches long and the wheelbase is approximately 44 inches. 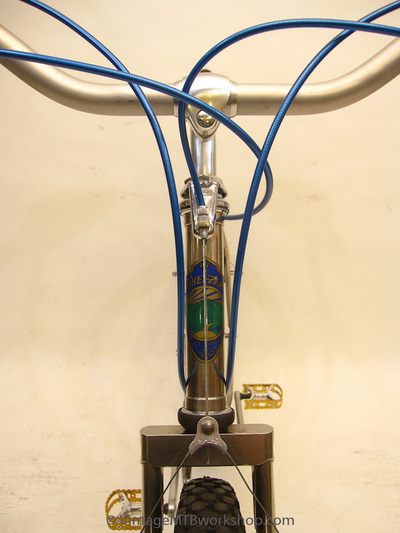 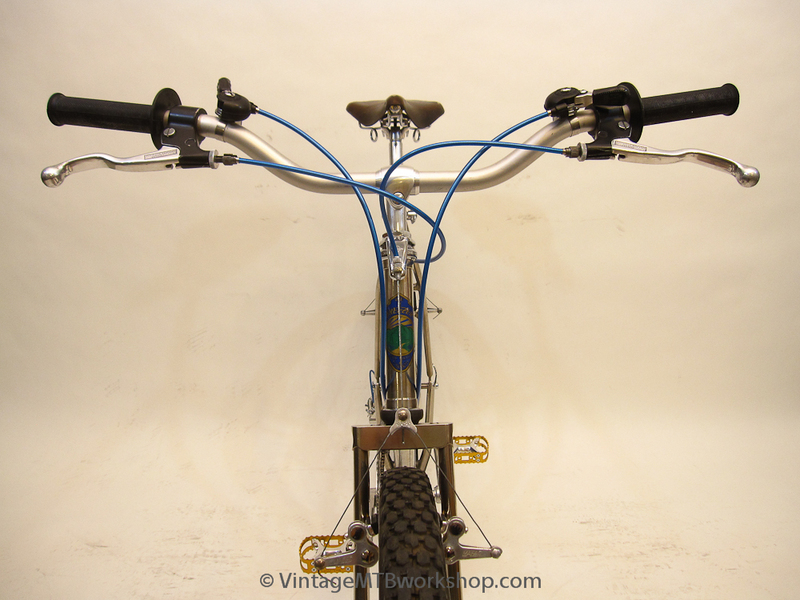 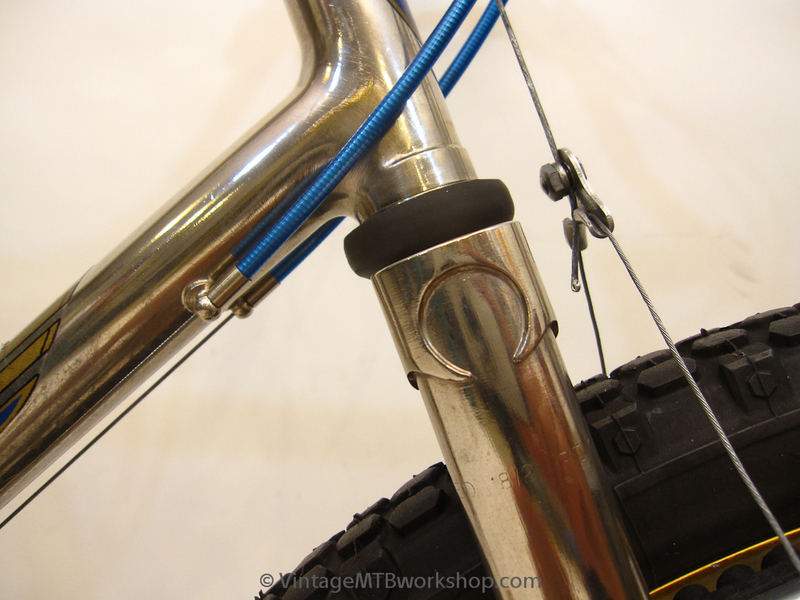 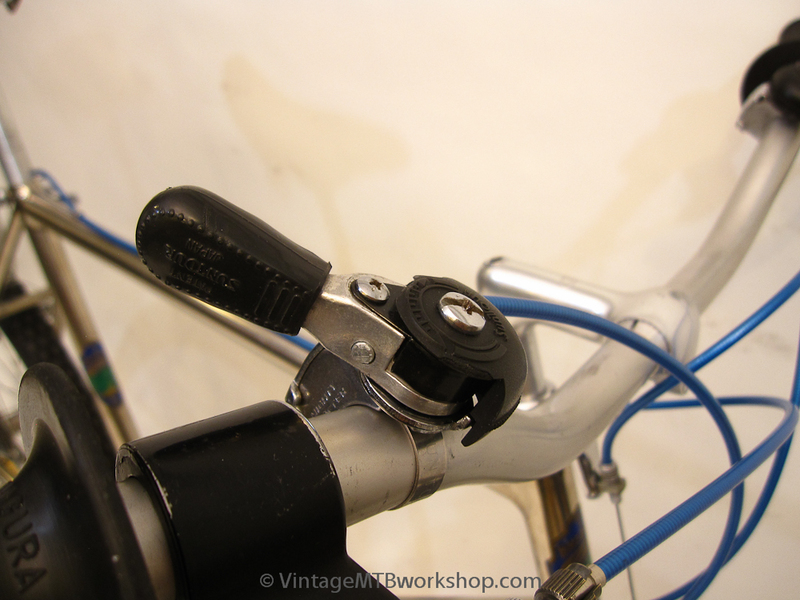 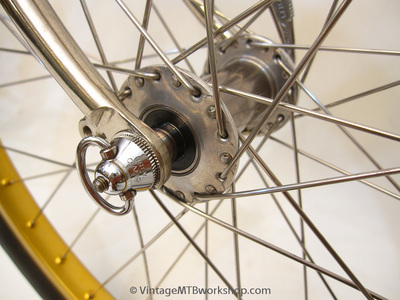 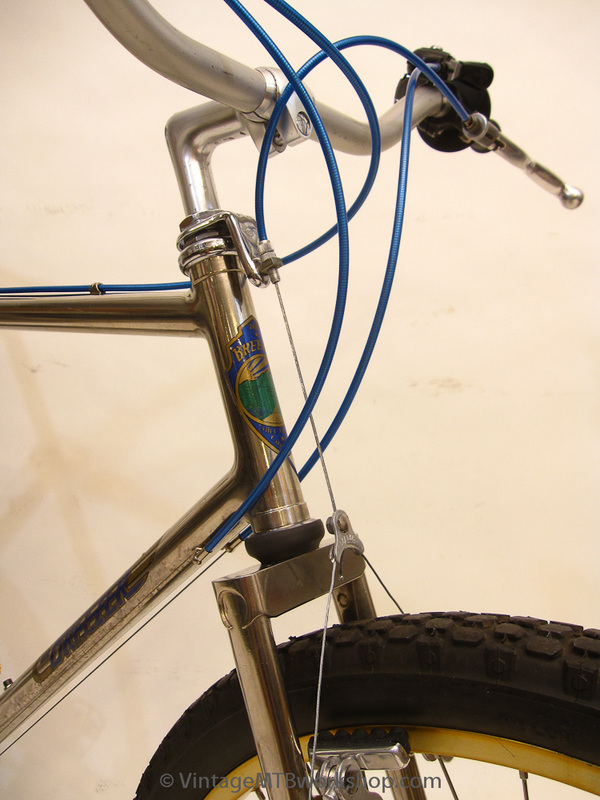 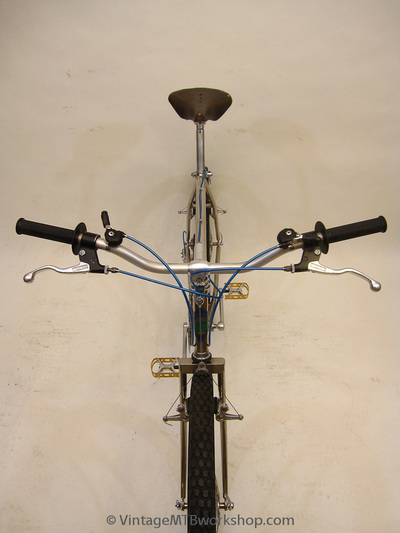 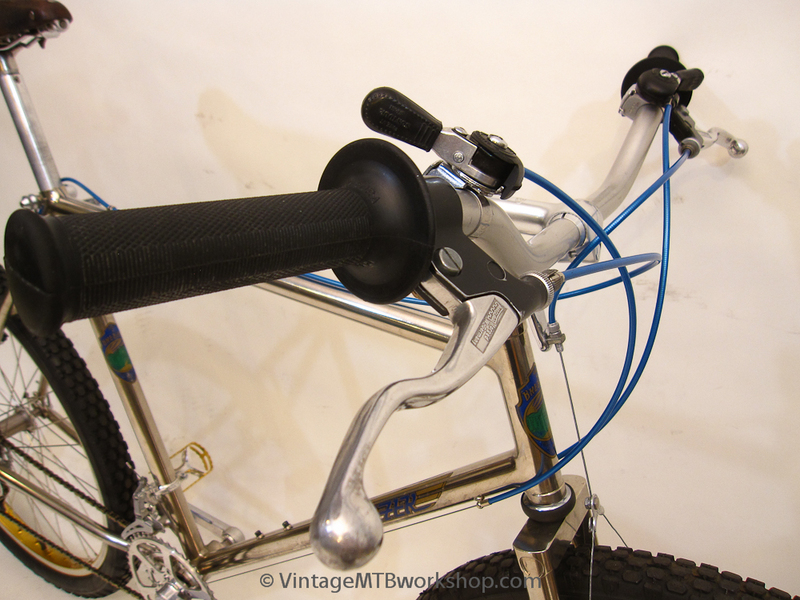 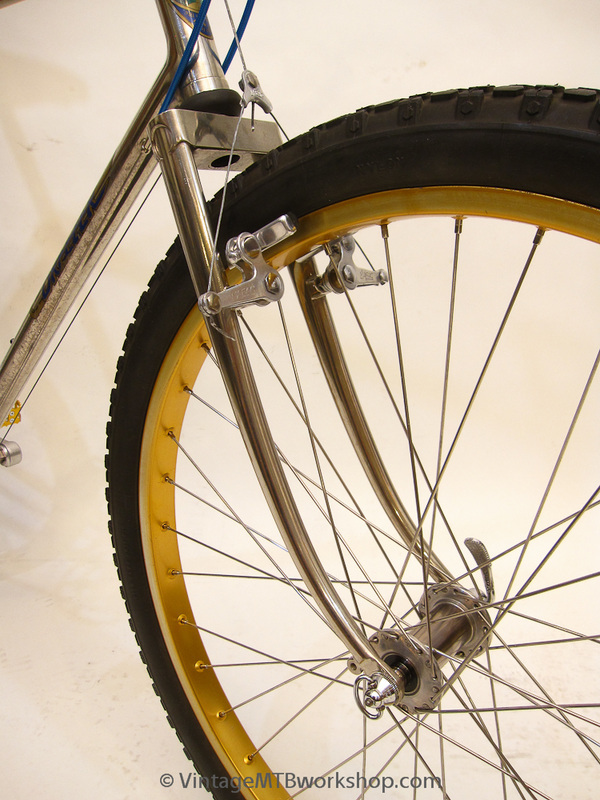 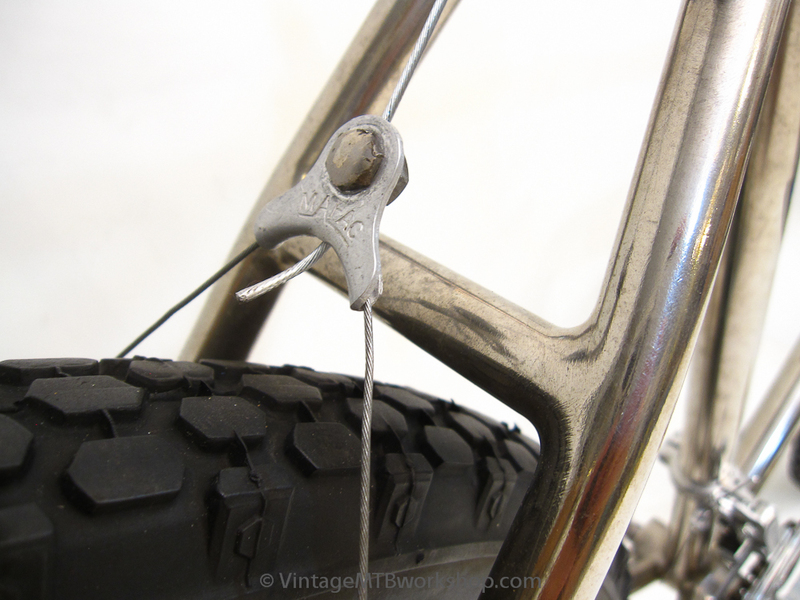 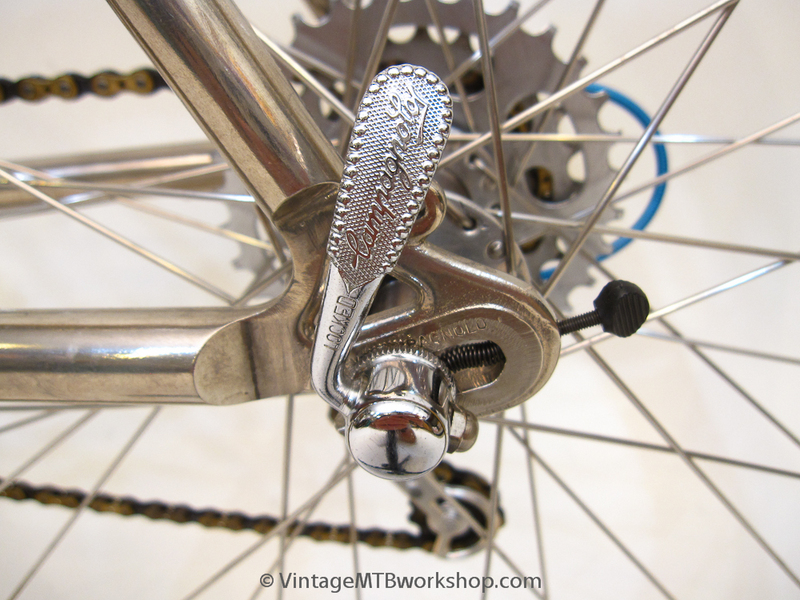 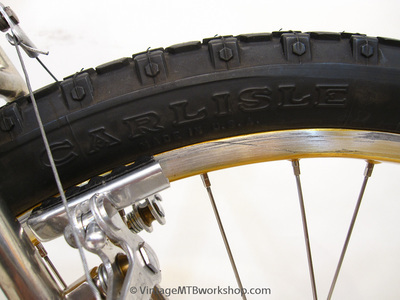 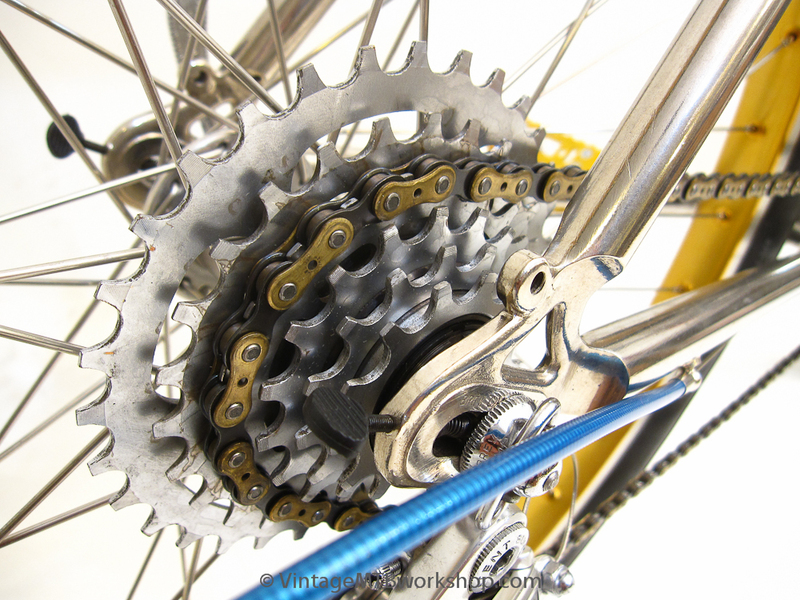 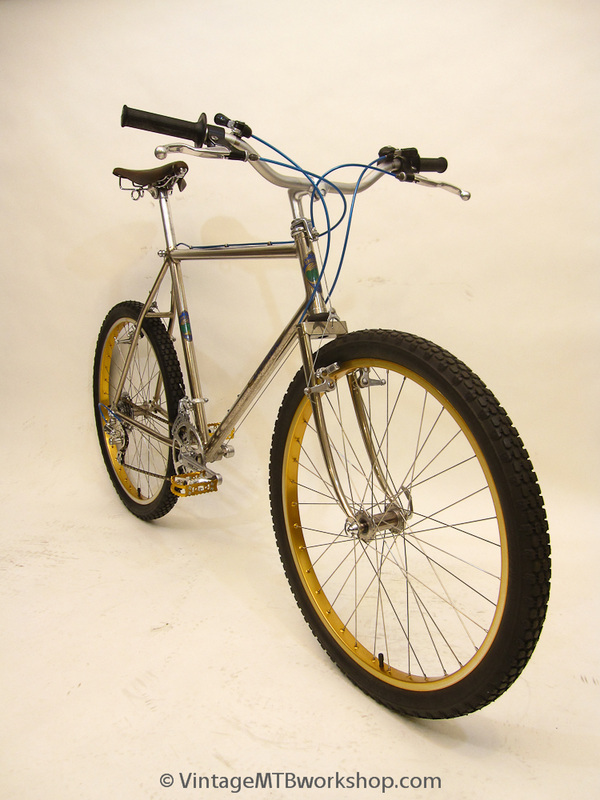 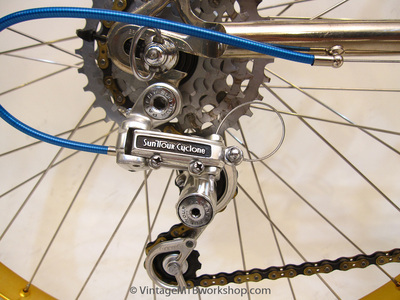 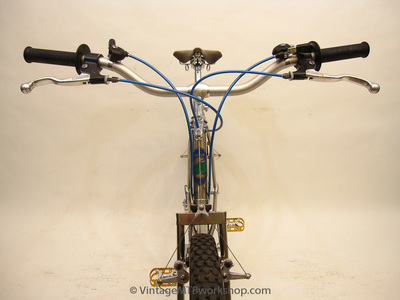 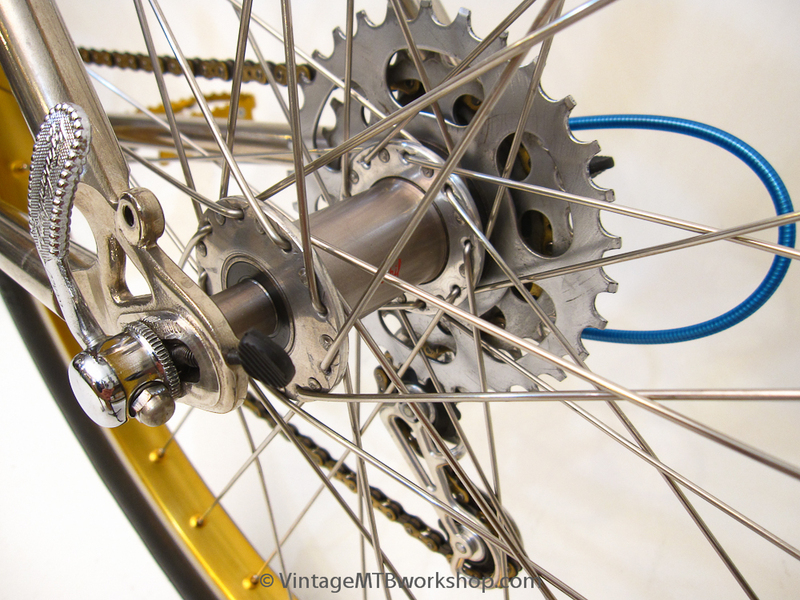 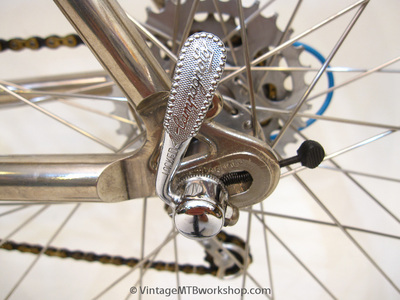 With no mountain bike specific components at the time, the Series II bikes were built with a mix of parts from motorcycles, BMX bikes, French and Japanese touring bikes, and traditional Campagnolo-equipped road bikes. 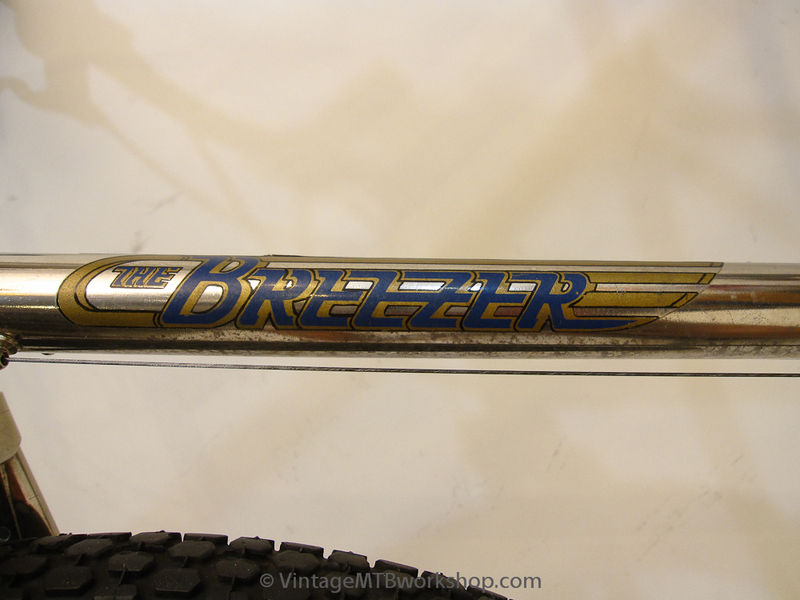 This Breezer was recently ridden in the 2014 Pearl Pass Tour, some 32 years after it was first ridden in the event by the original owner.